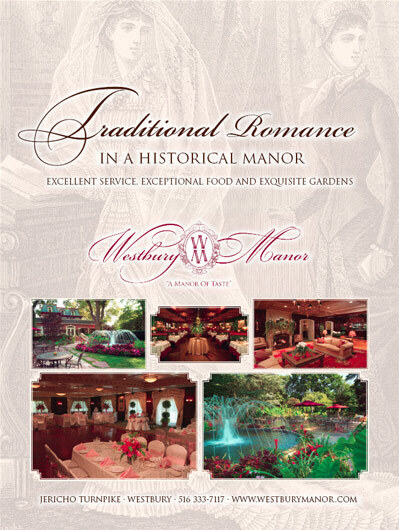 Welcome to Westbury Manor; a traditional Victorian mansion with formal English gardens and classically elegant banquet rooms. Every moment of your affair will be a memory in the making in one of our beautifully appointed ballrooms or outdoors on our six acres of lavishly planted grounds. At the Westbury Manor you will experience the beauty of the changing seasons. With entrancing landscapes featuring fountains, falls, and hundreds of captivating flowers, your guests will be transported to a country wonderland throughout the year. Visit today and to create a timeless, unique experience that will exceed all your expectations.